Last edited by ECS Tuning; 03-30-2018 at 01:12 PM. 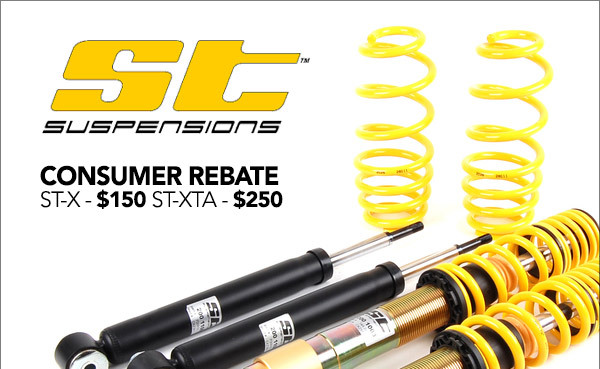 :: ECS Tuning :: Rebate! Corsa Exhaust | Up to $75 back!